Such a fun card Vicky, congrats on your cards being on QVC!! These are so stunning!!! Congrats on getting on QVC! 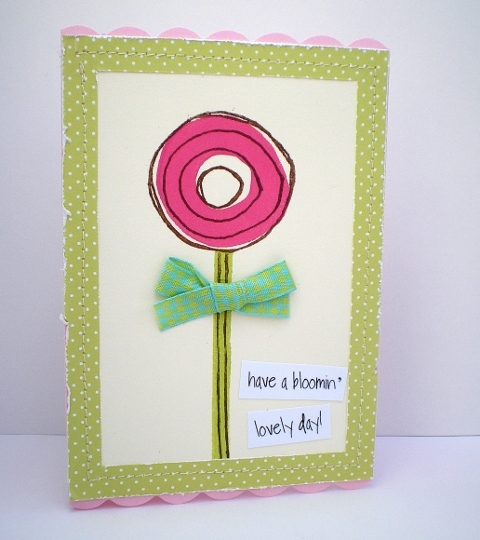 I loved these when I saw them on air - wonderful cards and congrats on having your cards featured on QVC! Fabulous cards Vicky, and congrats on having your cards on the telly!! Lovely funky card and great stitching detail, well done for getting your work featured on tv. does that make you a celebrity, vicky..? 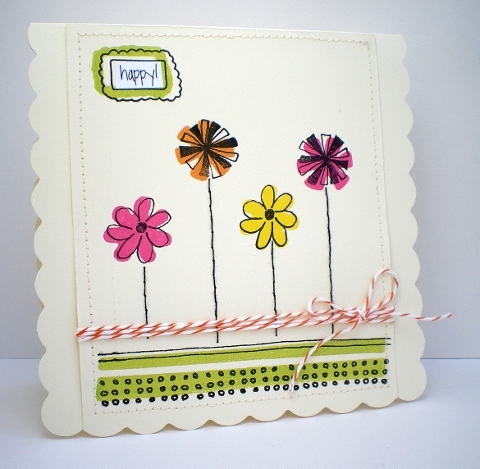 love your designs...and i need those claudine stamps! !